Mark has also developed a name for himself in the natural body building and muscle model industry. In 2010 Mark placed 3rd in the ANB Queensland titles as well as 3rd in the NABBA titles. Mark placed 2nd in the ANB Asia Pacifics Muscle Model titles and 3rd in the under 80kg body building division in June 2013. This earnt him a spot in the Australian Natural Bodz Magazine team to compete at the Vegas Musclemania and Fitness America championships. In Vegas, Mark reached the highest level of success one can achieve in the Natural Fitness Modelling Industry by winning the overall World Fitness Model America Title. 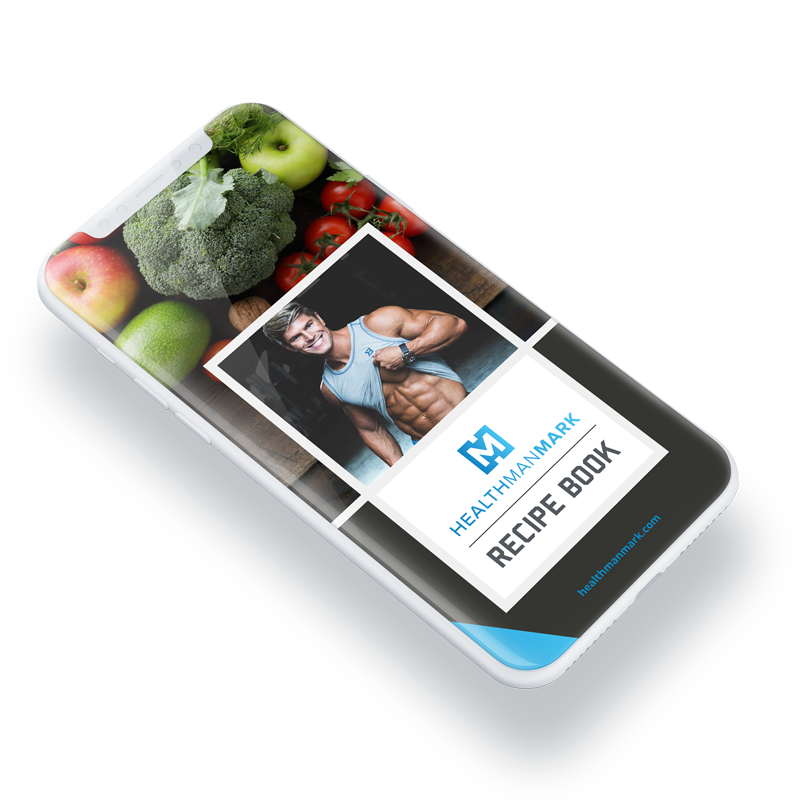 Mark now uses the added exposure from the title to promote Natural Bodybuilding and Fitness Modelling as a healthy means of life. He is coaching many other athletes to success and he operates as a guest judge throughout the calendar year.